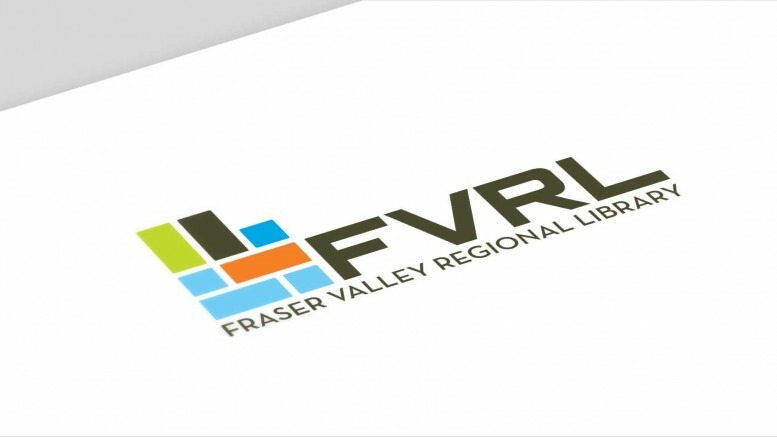 Fraser Valley – From December 14, 2018 – January 22, 2019 bring in commercially packaged, unexpired, non-perishable items to your library and FVRL will deduct $2/item from your library *fines/fees. Items collected will be donated to the local food bank. *Up to $30 may be deducted per library account during this promotion. Billed items are not eligible to be deducted. When donating, consider these non-perishable items you and your family regularly enjoy. Be the first to comment on "Food For Fines – Library Fund Raiser For The Food Bank"